It’s only a handful of artists native to the Hampton Roads area of Virginia that can release whenever they see fit and immediately attract the entire area attention, Era Hardaway is one of those few artists that can do so. 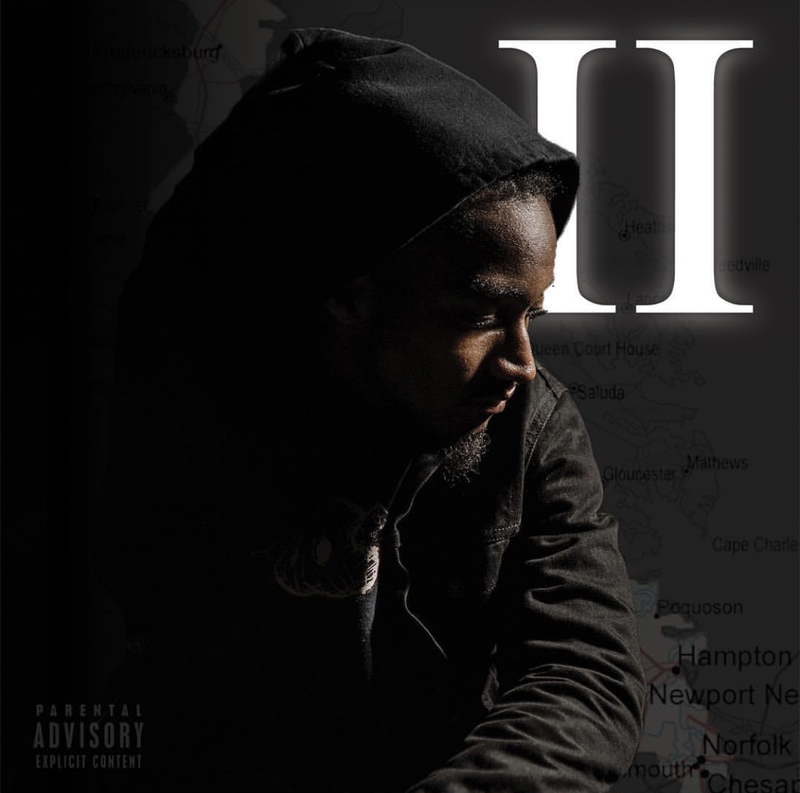 As if Era didn’t prove two years ago with The Juug Tape that he had separated himself from the masses with his amazing lyrical content and effortless rhyme pattern, He is back again with the sequel The Juug Tape 2. Era enlists frequent collaborators Rich Flair and Doe$ki on tracks ‘The Man Right Chea’ and ‘Drop It Off’ respectively. Two key points that stood out for us when listening to this project was Era’s continuous references to The Five-Percent Nation with bars like “they see me they see God that’s why they crossed the n***a” a bar from our favorite track ‘Juugtro’. Secondly, Era takes broad strides with an unusual melodic flow on songs like ‘Show Em’ and ‘Connecting The Dots’. Check out The Juug Tape 2 here now.